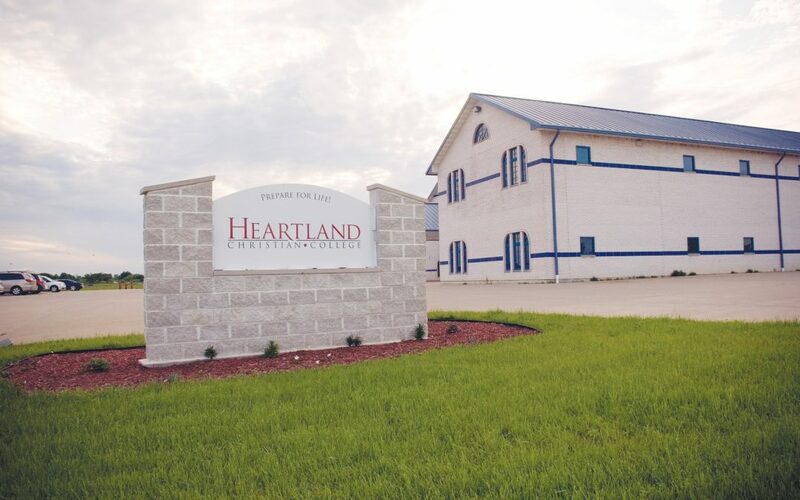 Contact the Human Resources Department at 660-284-6212 if you are interested in applying for the following position: Heartland Christian College Building Engineer. The Building Engineer organizes daily schedules and projects for janitorial and maintenance needs on the HCC campus and is responsible for the completion of such projects. We are accepting applications September 24, 2018 thru October 24, 2018. This position is a 40 hour a week position. A mature and vibrant spiritual life is a vital characteristic for daily student interaction. Knowledge and embodiment of HCC mission, vision and core values. Given the nature of our institution, this individual must be a person of integrity and hold a desire to help others to develop and live out their faith. Understanding of various maintenance methods and janitorial cleaning methods. Ability to communicate clearly to students, staff, and superiors. Ability to keep composure, as demonstrated by being professional with all students and staff. Knowledge of HCC regular policies. Ability to operate effectively as part of a team, as demonstrated by developing and maintaining constructive and cooperative relationships with superiors, peers and subordinates. Ability to use a computer efficiently to communicate with all levels of the organization. Comprehension of HCC flow chart. Position completes a formal Performance Appraisal annually. Handling of company vehicles and other company property. The above resources are to be utilized in compliance with all company policies and procedures. Abuse, misuse or damage due to negligence of any of these tools will be subject to HCC disciplinary procedure up to and including termination. Confidentiality must be maintained regarding information pertaining to students at all times. Being able to lift 50 pounds. Being able to stand and walk around for six to eight hours during a shift. Hazards associated with slipping and falling. Using sharp implements and the potential of cuts. Using Machinery and related Equipment. Nature of the Heartland Christian College environment in dealing with students at various stages of development and maturity. Any further details about this position may be directed to 660-284-4800.